this past weekend, i had the pleasure of hosting my good friend holly's baby shower. 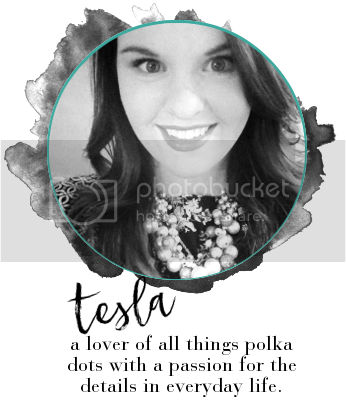 she is all about sparkle, pink, and she also shares a love for polka dots as well. i knew her baby shower needed to include all of these (it's a girl, obviously). we had a great time showering holly and anticipating the arrival of baby audrey.